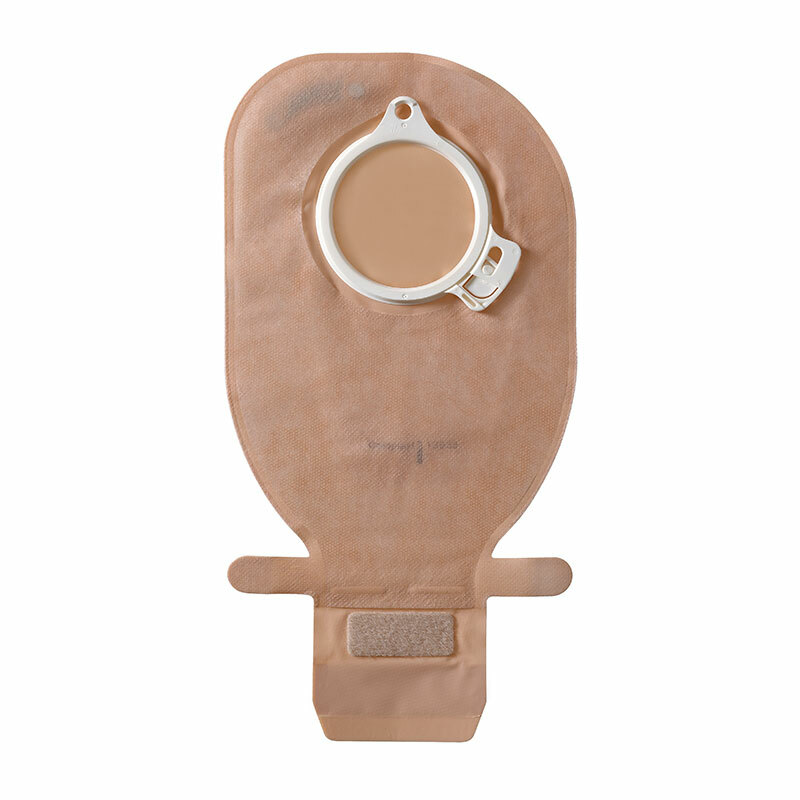 Buy Coloplast Assura Drainable BLUE Maxi Pouch - Box of 10 online! Assura 2-piece Pouching Systems model #13986 Assura MAXI Drainable Pouch, Opaque, Not made with natural rubber latex. Assura 2-piece Pouching Systems (HCPC: A4427) Assura MAXI Drainable Pouch, Opaque, Not made with natural rubber latex.